Ideal for anywhere public safety and security is a priority. 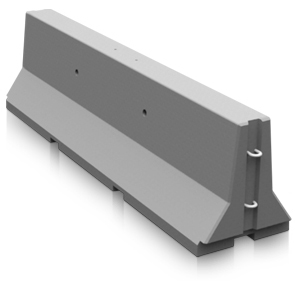 These jersey barriers are made to offer maximum durability and minimum maintenance. Available in a variety of colors and finishes to choose from.